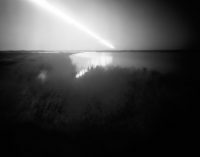 These pictures are part of a series in development named Test Of Time. 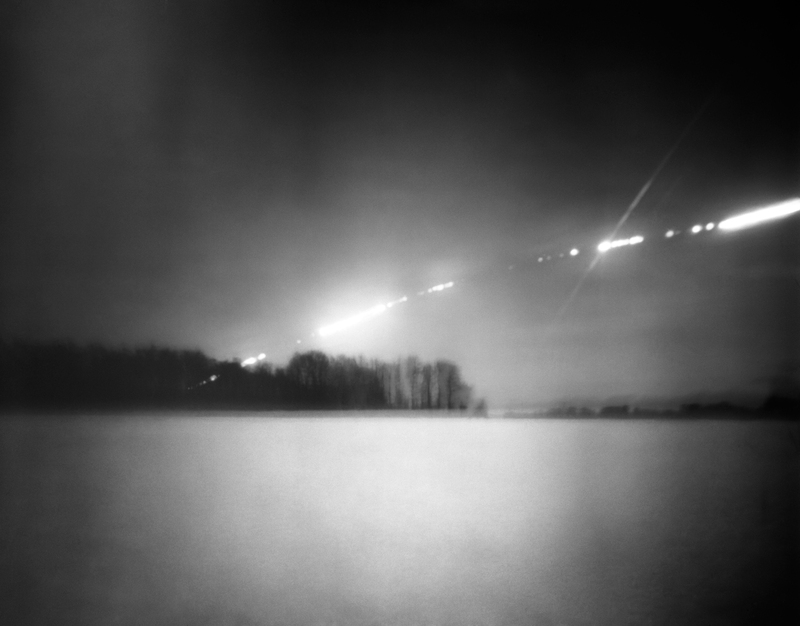 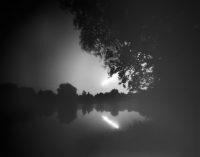 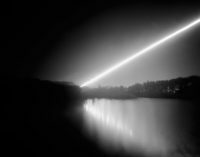 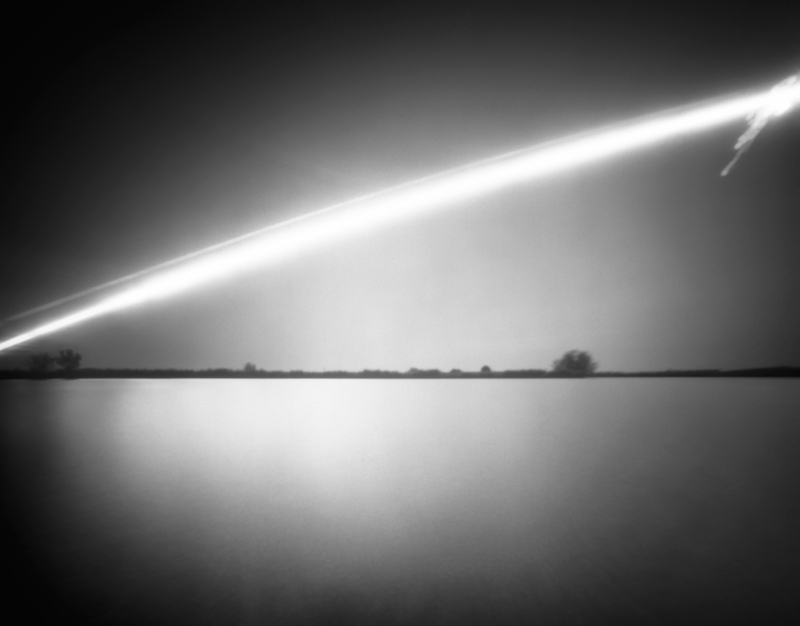 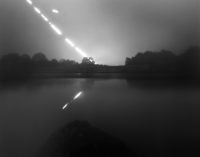 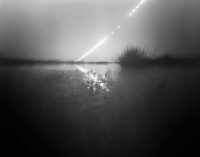 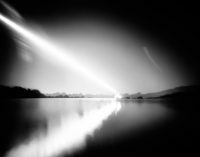 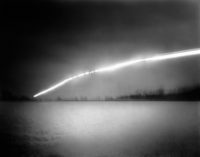 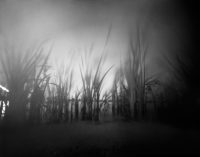 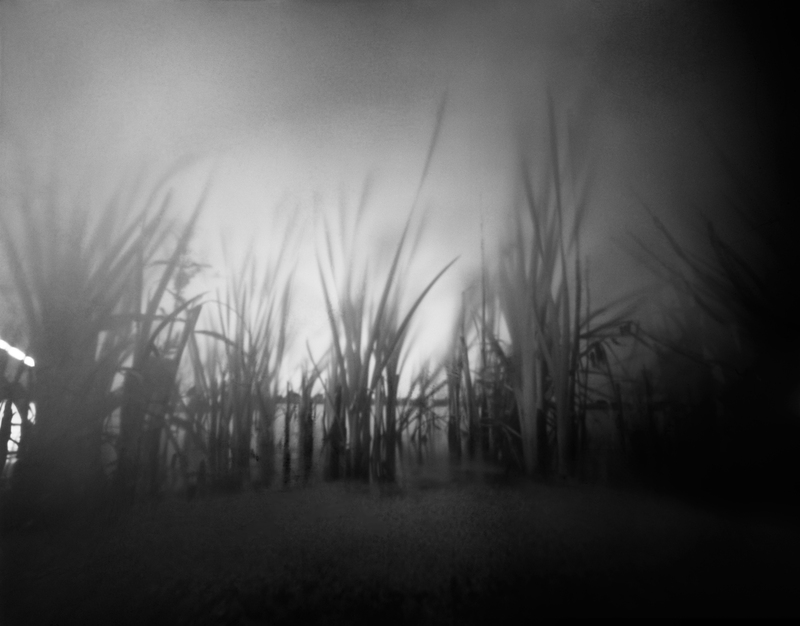 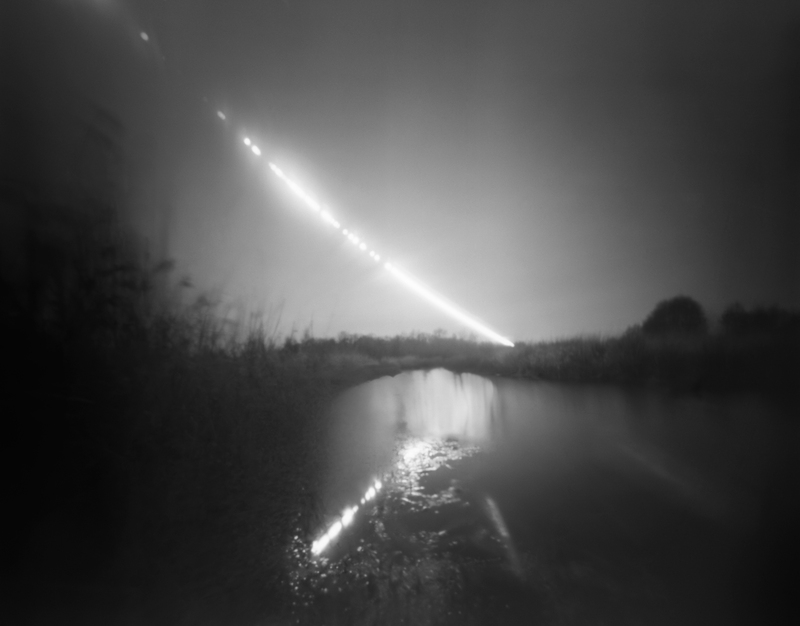 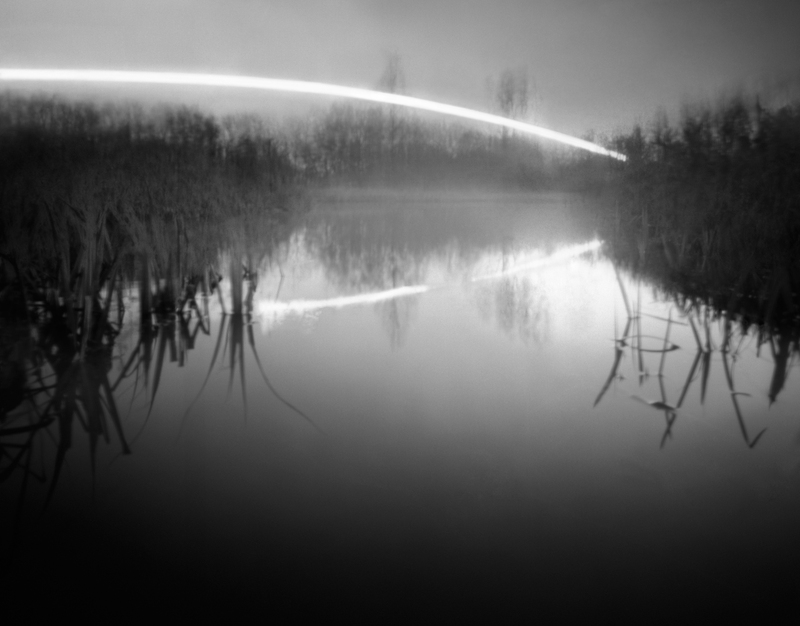 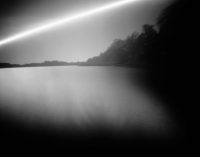 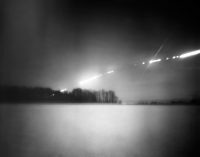 The images in these series are made with a pinhole camera and an exposure time from 8 until 48 hours. The path that that the sun describes in the sky and its reflection on the water becomes visible. 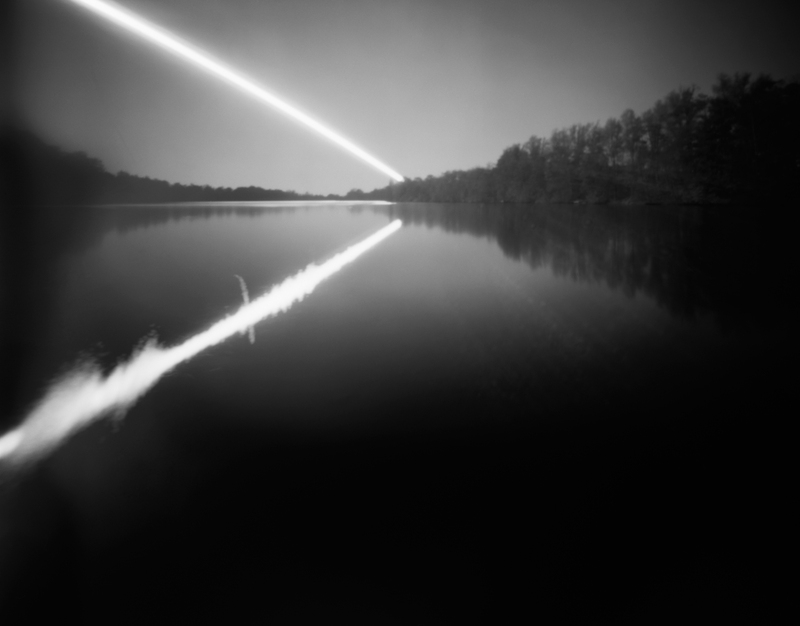 The line is sometimes interrupted which means that it was cloudy at that moment. 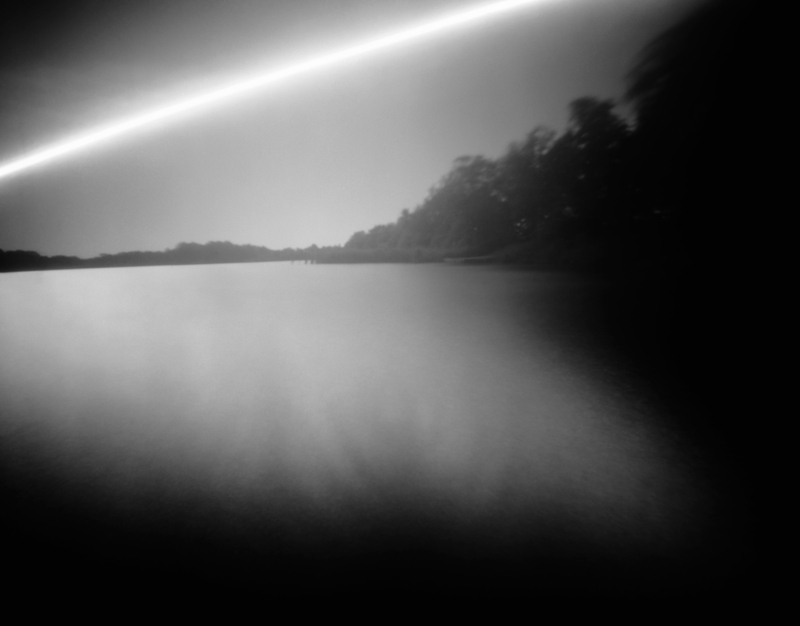 During the process I discovered that I was attracted by the cyclic movement of time and water as an important aspect of our human existence and as the most mysterious thing there is. These photo’s are concentrated on the contemplative nature of water in connection with the theme of time. water and light are like metaphors to visualize the passage of time.